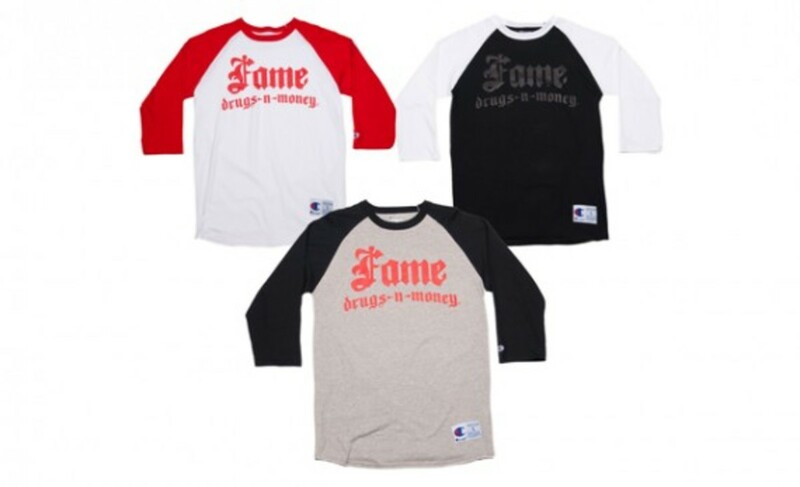 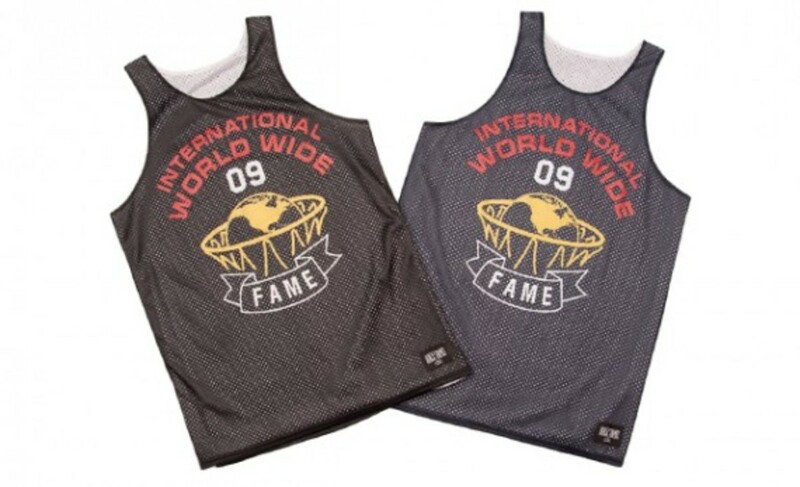 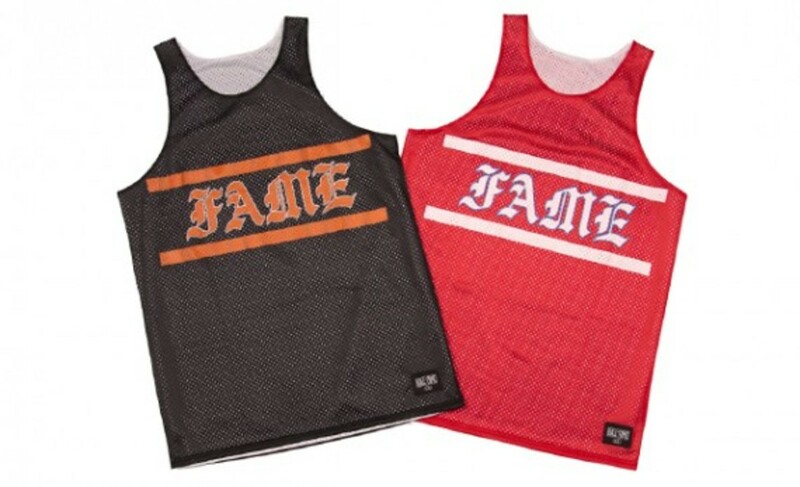 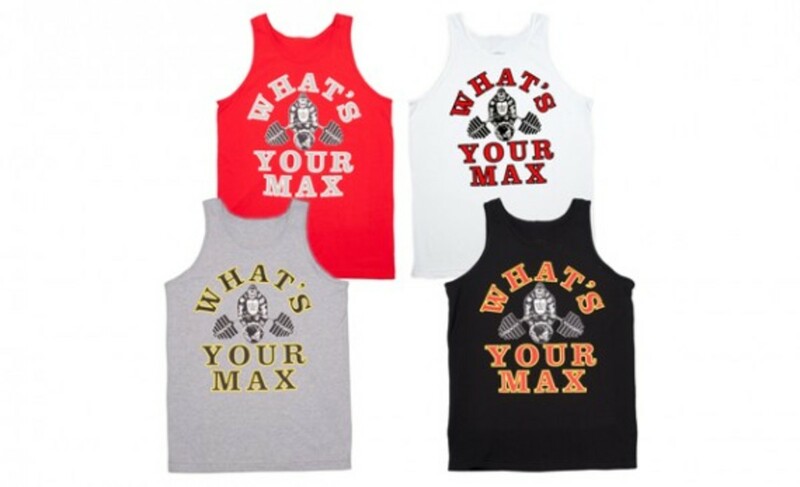 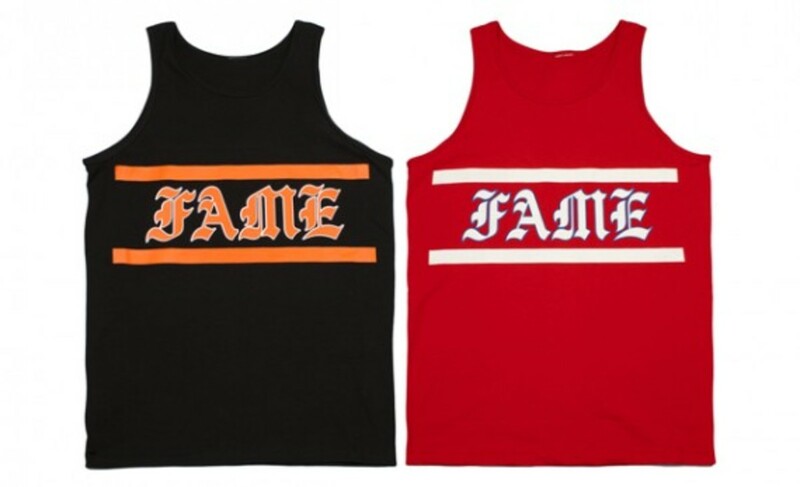 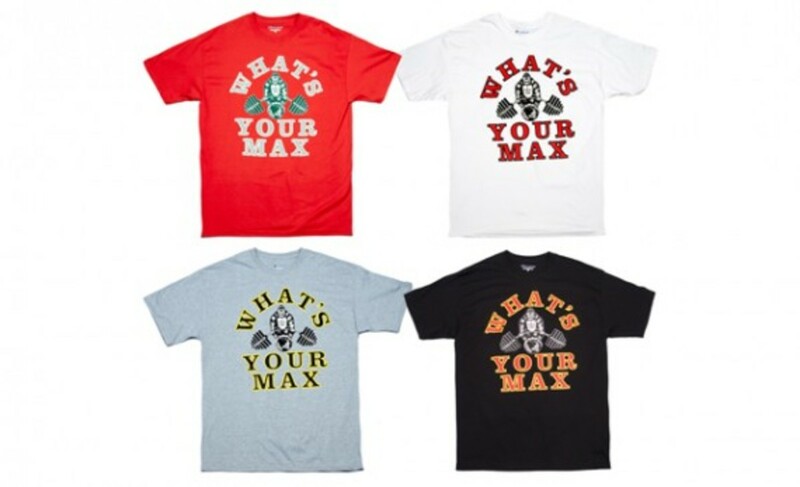 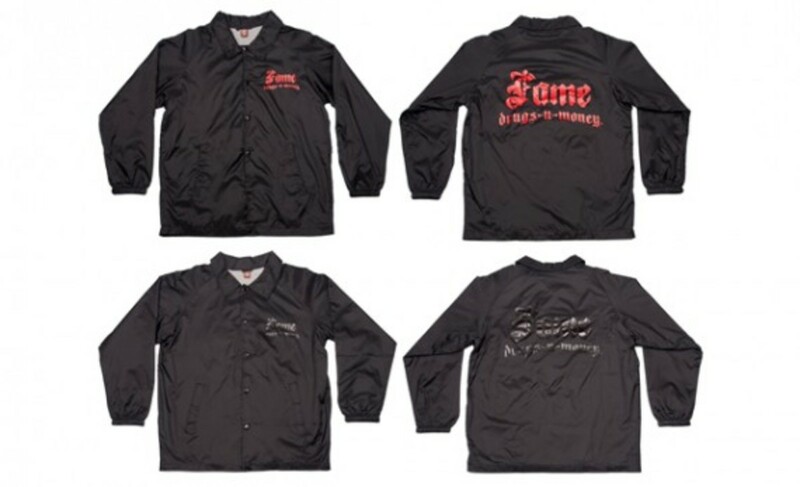 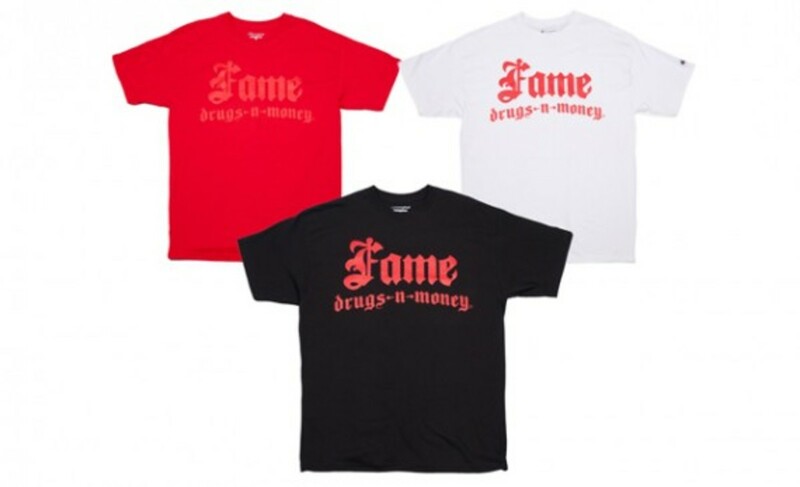 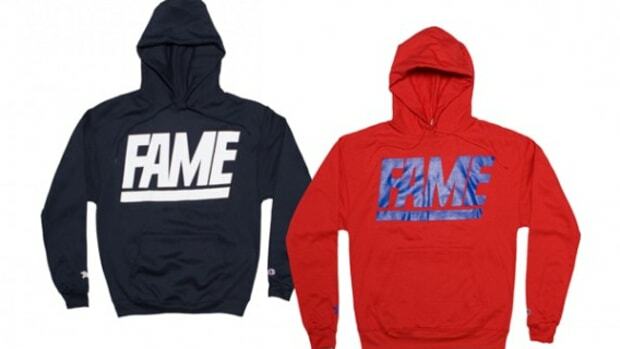 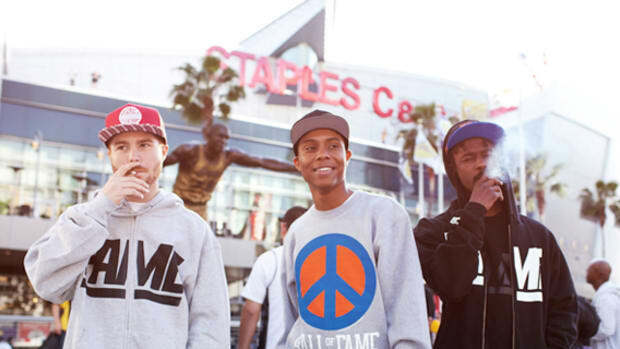 Los Angeles&apos; Hall of Fame released the second delivery from it&apos;s debut Spring 2011 Collection this past weekend at their shop on Fairfax Ave. in Los Angeles as well at select Hall of Fame accounts across the United States. 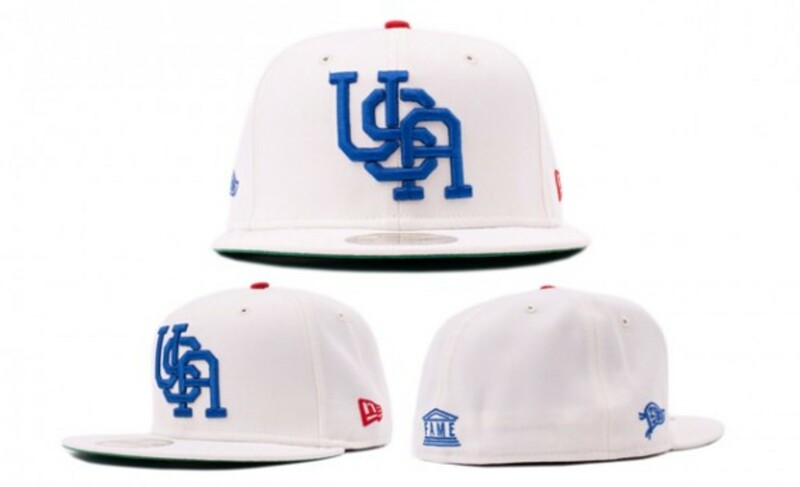 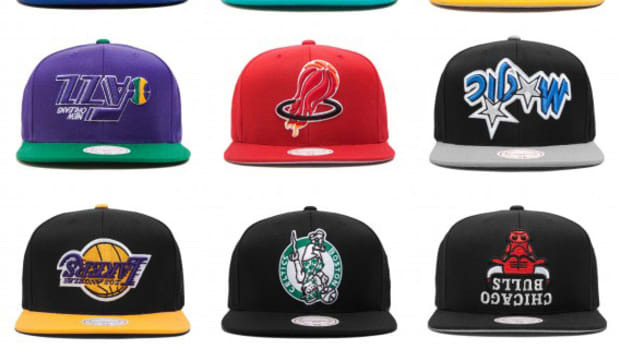 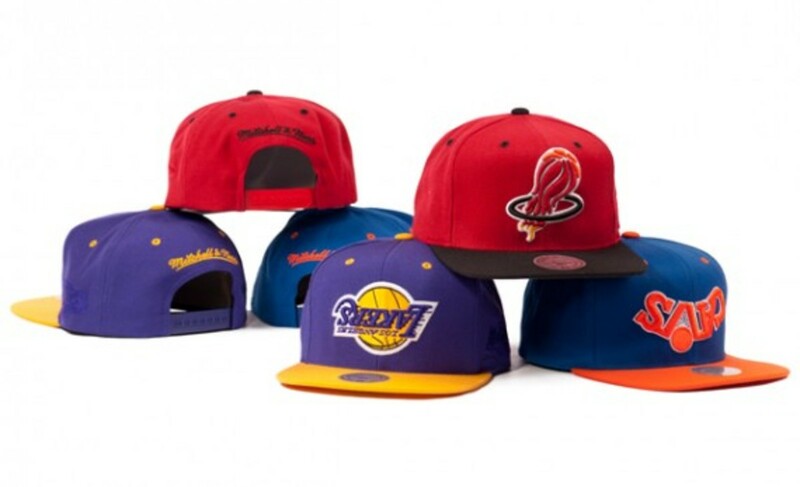 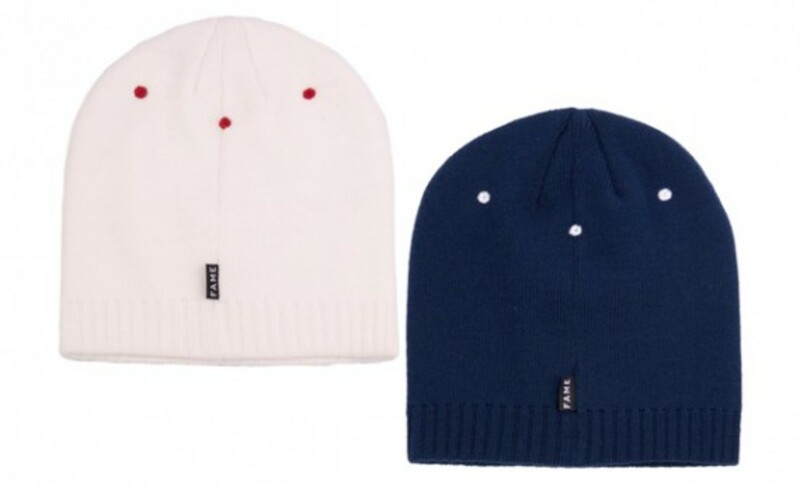 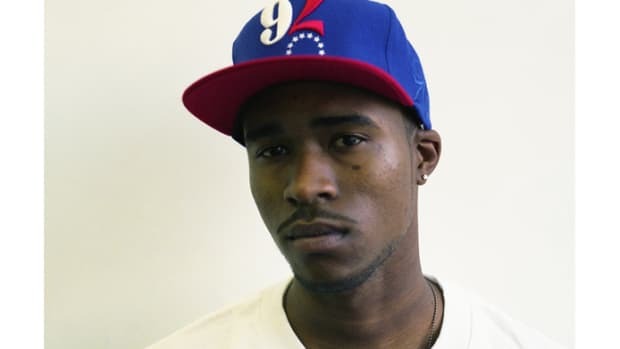 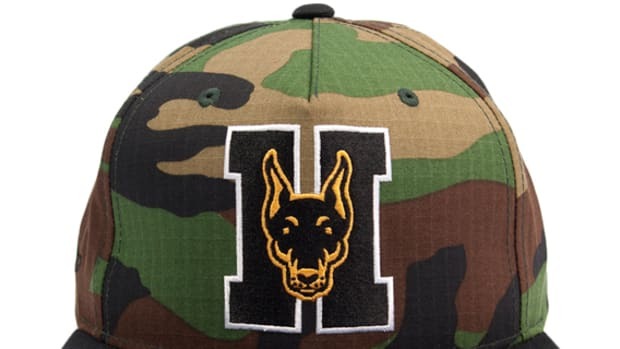 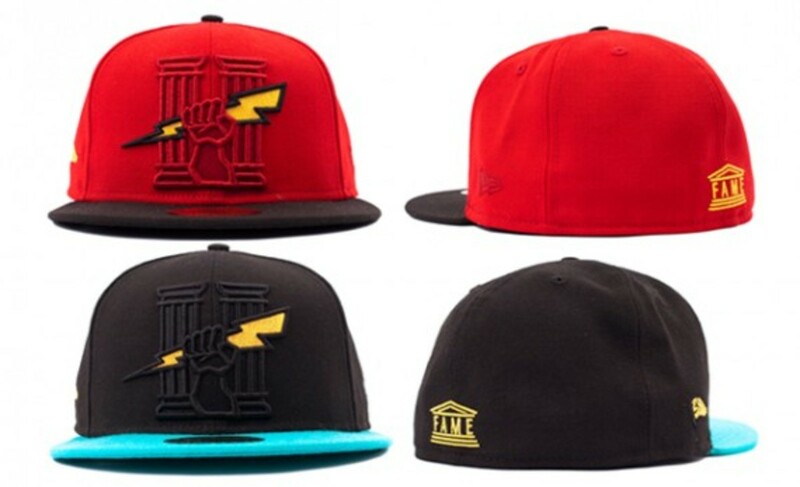 The second delivery from the hat specialty retailer turned apparel and hat brand includes a few notable pieces including three new upside down Mitchell & Ness snapback hats consisting of the Miami Heat, Cleveland Cavaliers, and Los Angeles Lakers. 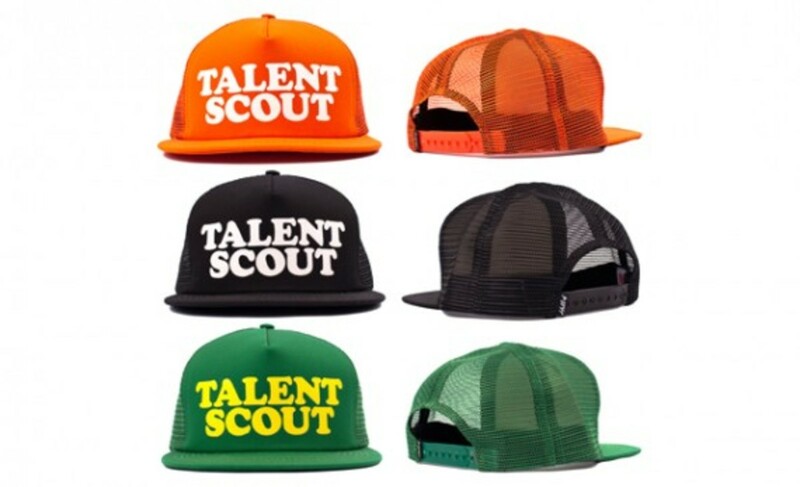 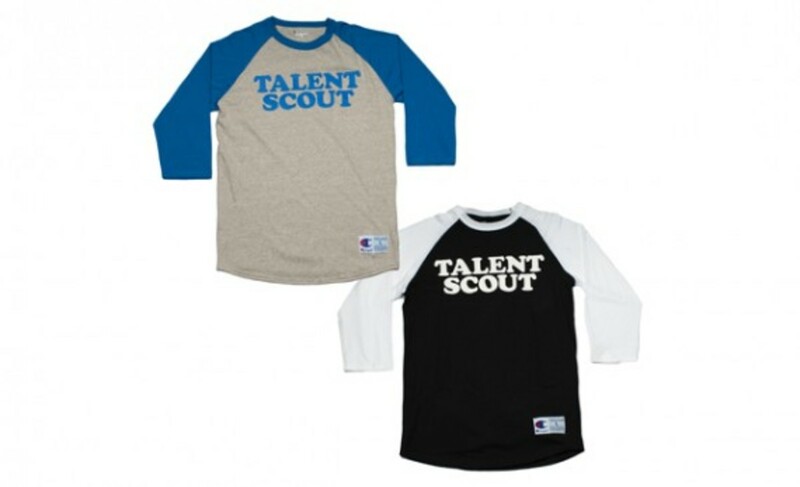 The "Talent Scout" trucker cap and raglan are also highlights from the line. 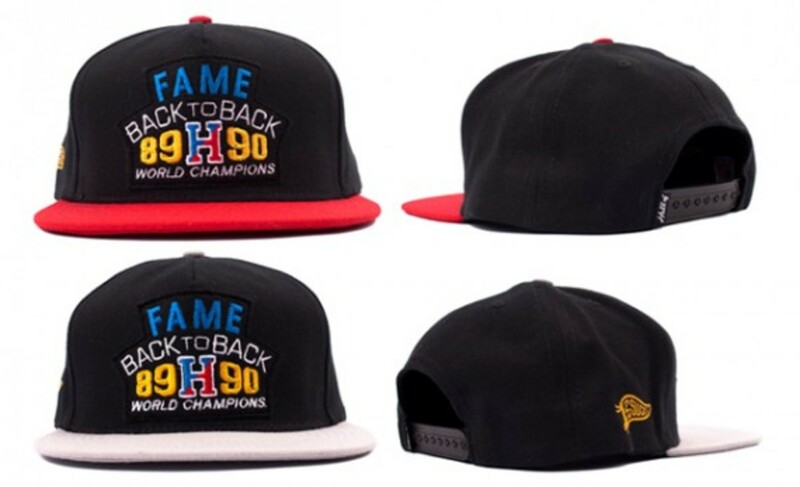 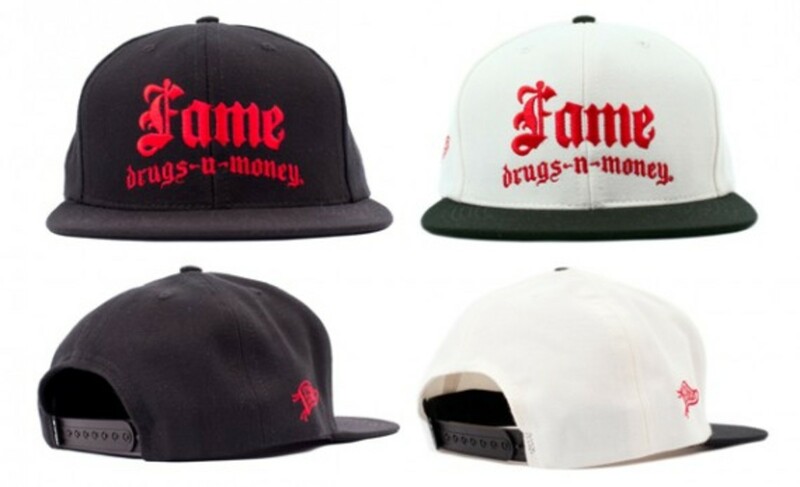 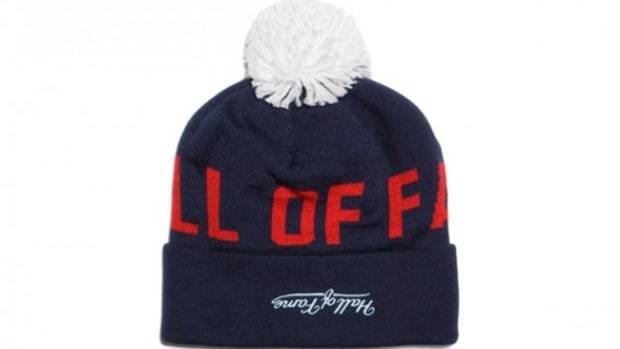 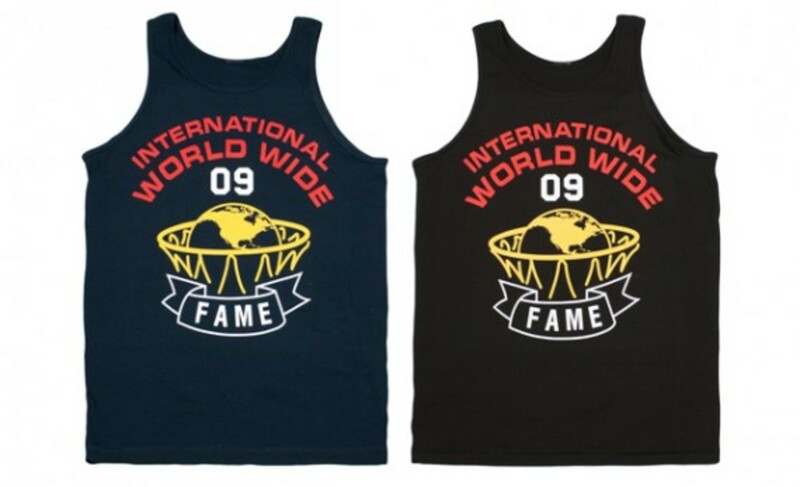 Pick up the entire Hall of Fame Spring 2011 Collection now at Hall of Fame in Los Angeles, California or hit their online store if you&apos;re not in Southern California.